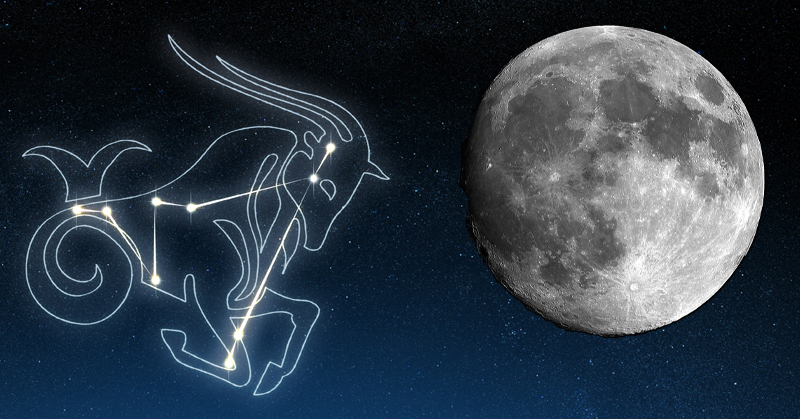 The July 9 full moon at 17°09′ Capricorn is only one degree away from Pluto. This planet of power and intensity transforms through destruction and renewal. This is as powerful as a full moon can get. Emotions are already high at a full moon but now they become all-powerful. Relationships, financial aspects, and home matters are the three key elements of change that will be affected during this cycle. This Full Moon can snap us to attention and finally “wake us up,” with its intense energy. 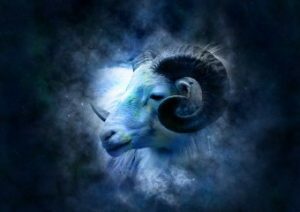 We will finally see things fall into place in our mind, as illuminations arrive with clarity by their side. Soak up the inspiration, and let it allow you to grow, just like the flowers and tress grow after a thunderstorm. Maybe you’ve been waiting for something in your work life to bloom into something more, or perhaps you’ve been contemplating major changes in your relationship. This moon is telling you that your desire for change is a signal: you’re not the same you that you were last year. New powers want to emerge- let them. In relationships you may encounter controlling and manipulative behaviors like jealousy, guilt tripping, threats, intimidation, violence or self harm. Remove yourself from such negative and destructive people and environments. You can transcend your own challenging emotions and behaviors through meditation, self-analysis, or other technique to understand your feelings. Conscious awareness of your intense emotions and short temper will help you avoid arguments. Responding to provocation with threats or ultimatums will only inflame the situation. There is a high chance of conflict in your personal relationships involving power and control issues. There is, however, a real chance of compromise and peace between lovers and between nations. Is is there for the taking if both sides want it. We just experienced The New Moon in Cancer, which laid down the groundwork to start clearing out emotional baggage that has been weighing us down. We started to breathe again, and it reminded us that yes, we are strong enough to do this on our own if need be. As we go through these energetic shifts, we are going to feel like we are being pulled in a million different directions- I know, it’s a lot to handle. But if we remember to make practical and rational decisions (breathe, breathe, and breathe again) then we will come out on top of this powerful phase. Regardless of what you may feel, know that deep down inside, this is the absolute best way for you to move forward and accomplish those goals you have been putting aside. These are the changes we must go through if we want to achieve our greatest desires. For the past few lunar cycles, we have been letting go and releasing all the things that have prepared us for this very moment. Now is the time to harvest our rewards and reap the benefits of those tough decisions we made in the past. This Full moon is a time of incredible opportunity, filled with positive energy, if you use it correctly. But like most things, it depends on your energy and intent. 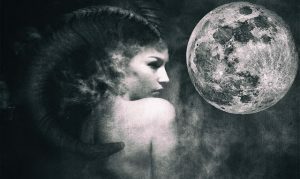 This Full Moon can either help you tremendously, or it can wreak havoc on your emotions. Since the full moon pours an intense amount of energy down upon us, we must be in a calm state of mind to receive its positive effects. Remember, whatever is going on in your body, mind and spirit will be amplified and increased.